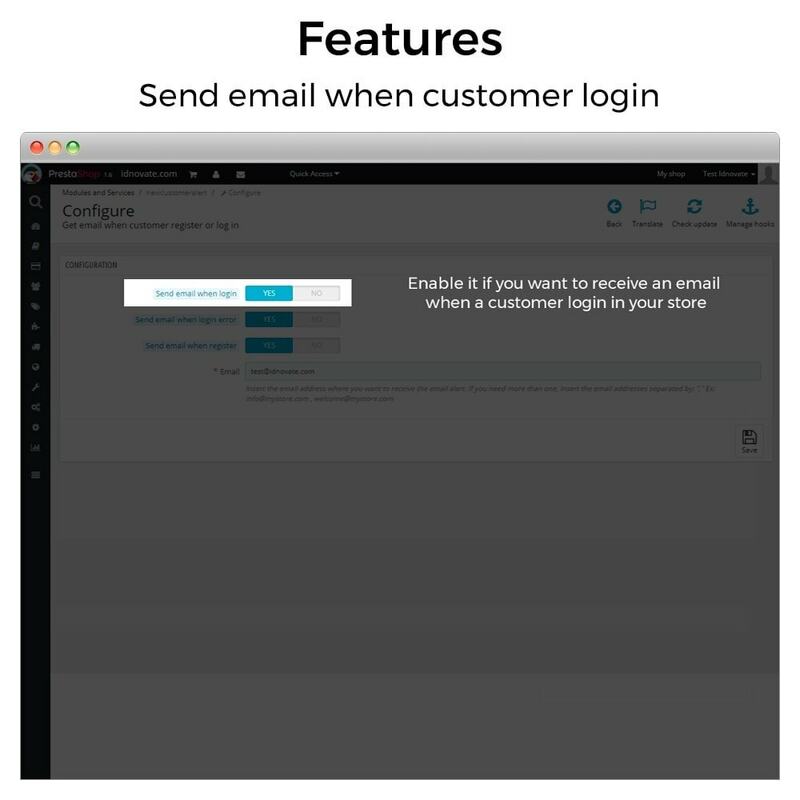 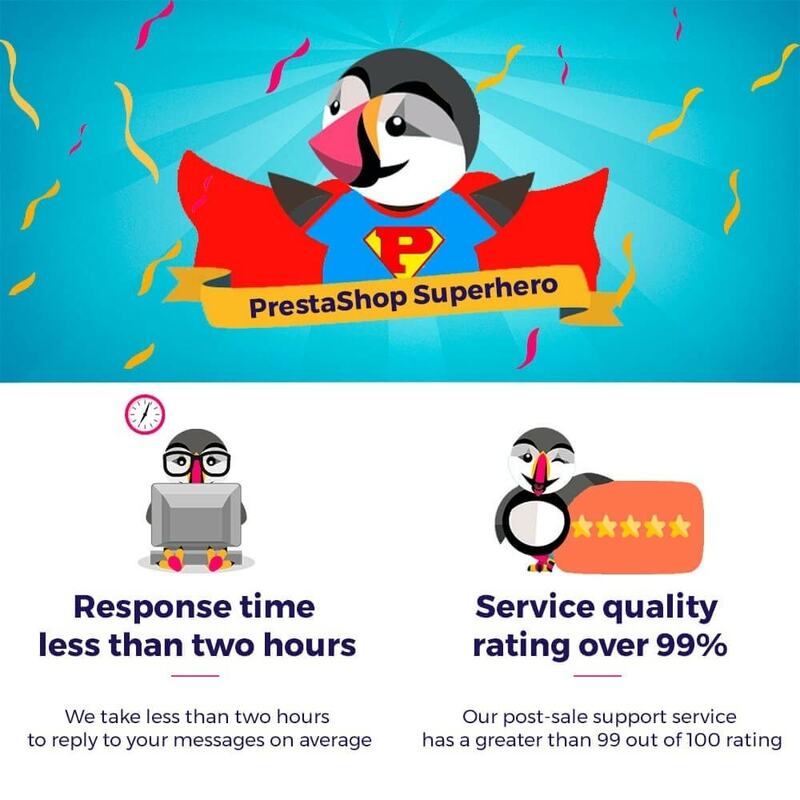 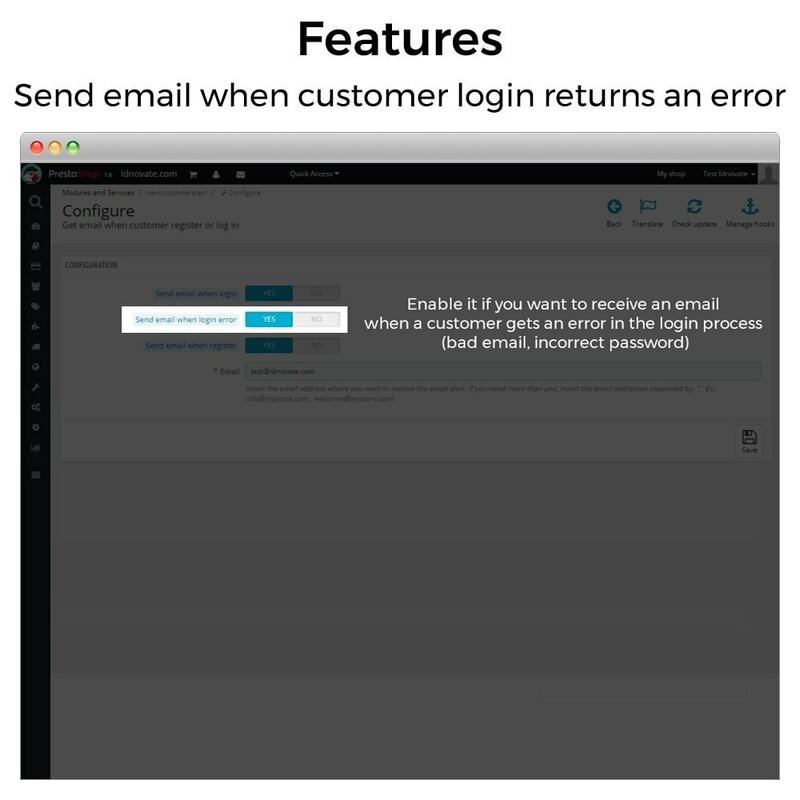 Get an email when a new customer get registered in your store, a customer is logged and when a customer try to login and the it returns an error. 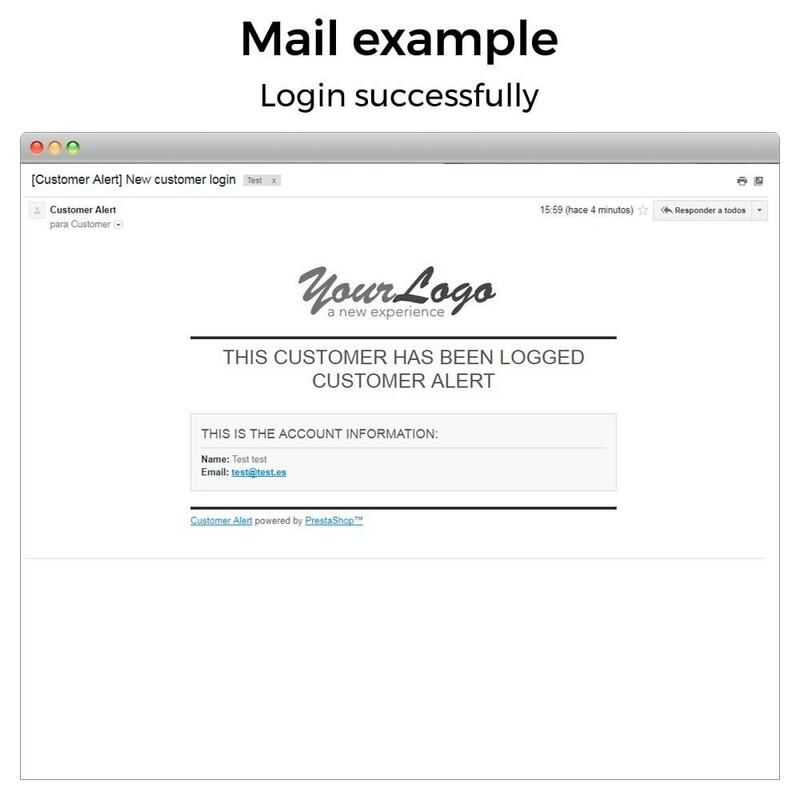 The email contains the customer email address and the personal information (firstname and lastname). 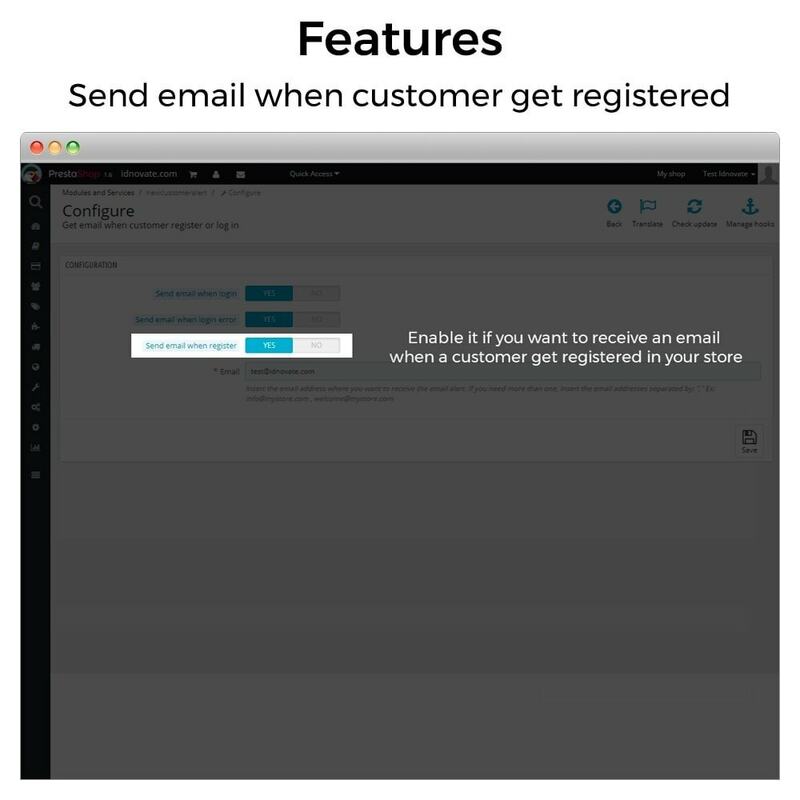 You can send to the customers a welcome voucher if they register but don't purchase. 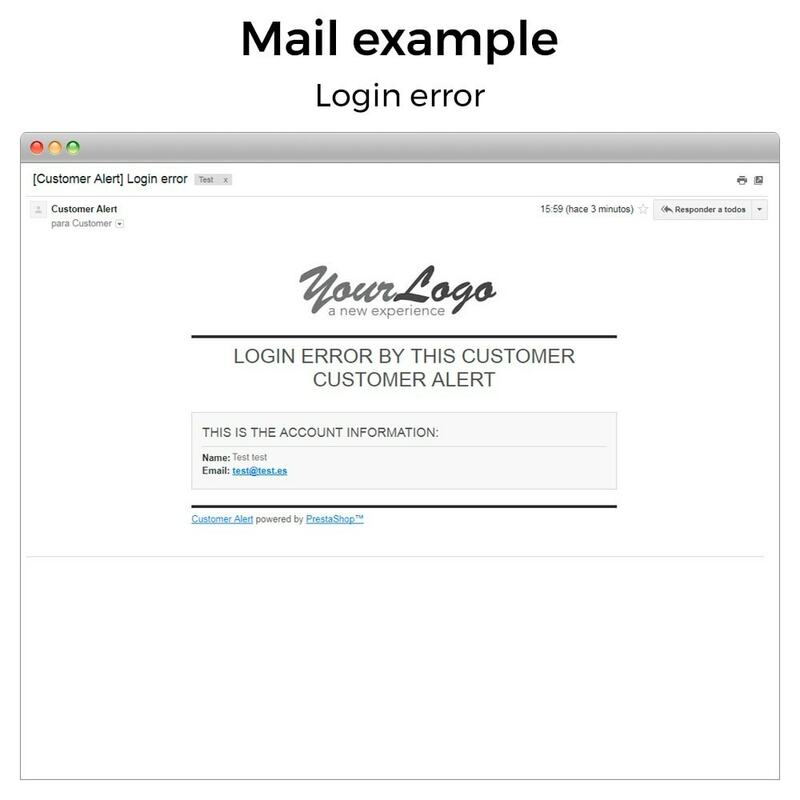 You can ask help the customer if there's a problem with the login. 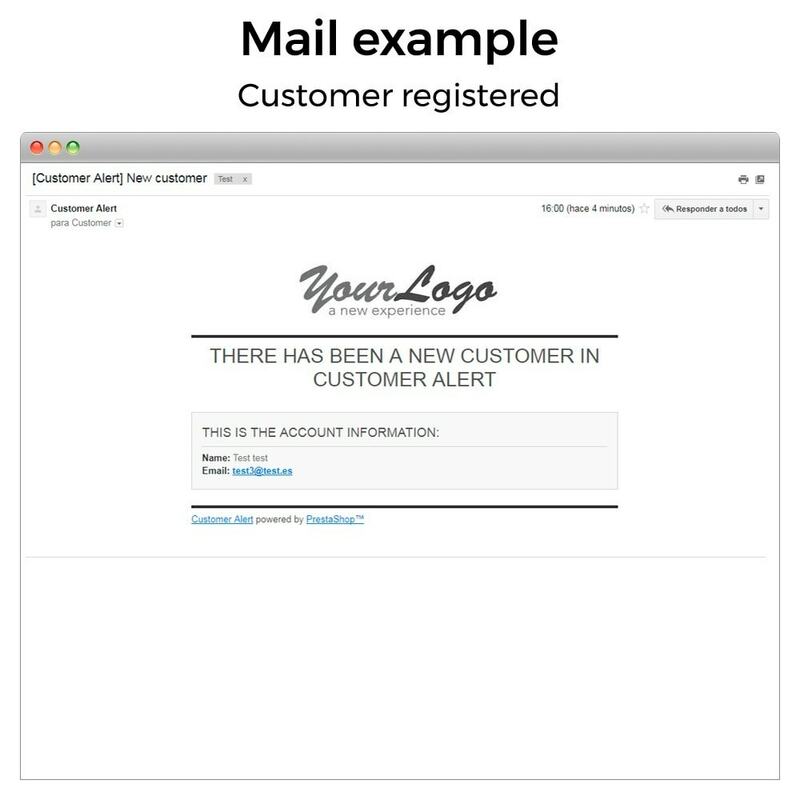 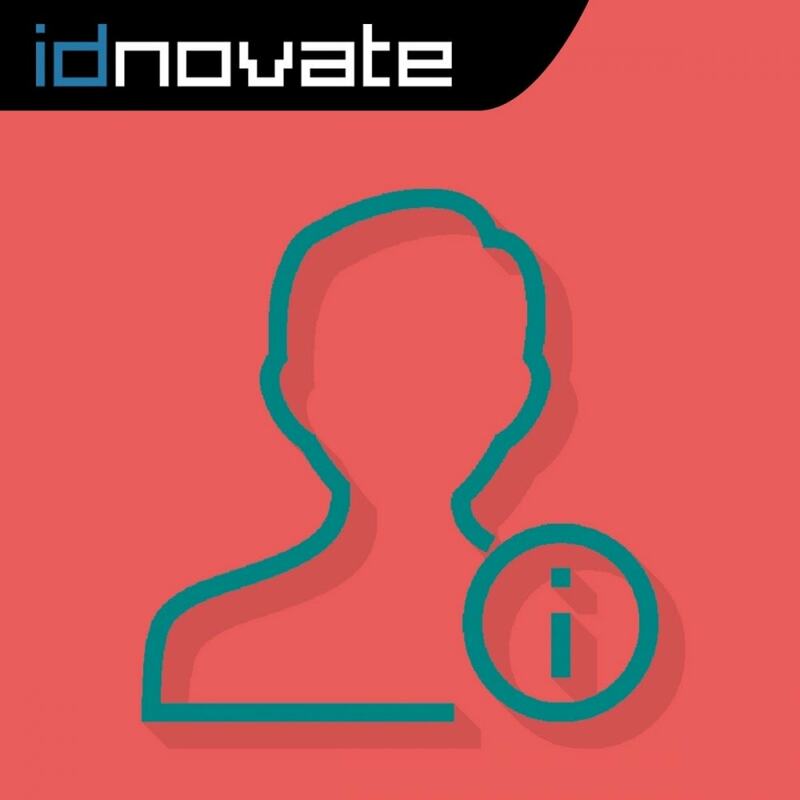 The module sends an email to one or more email addresses when a new customer is registered. 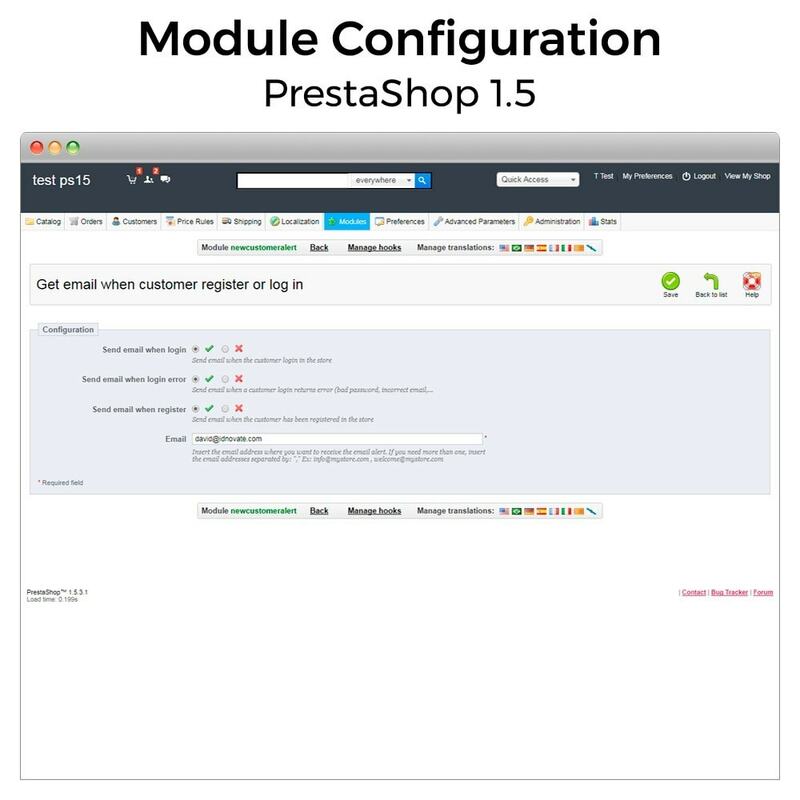 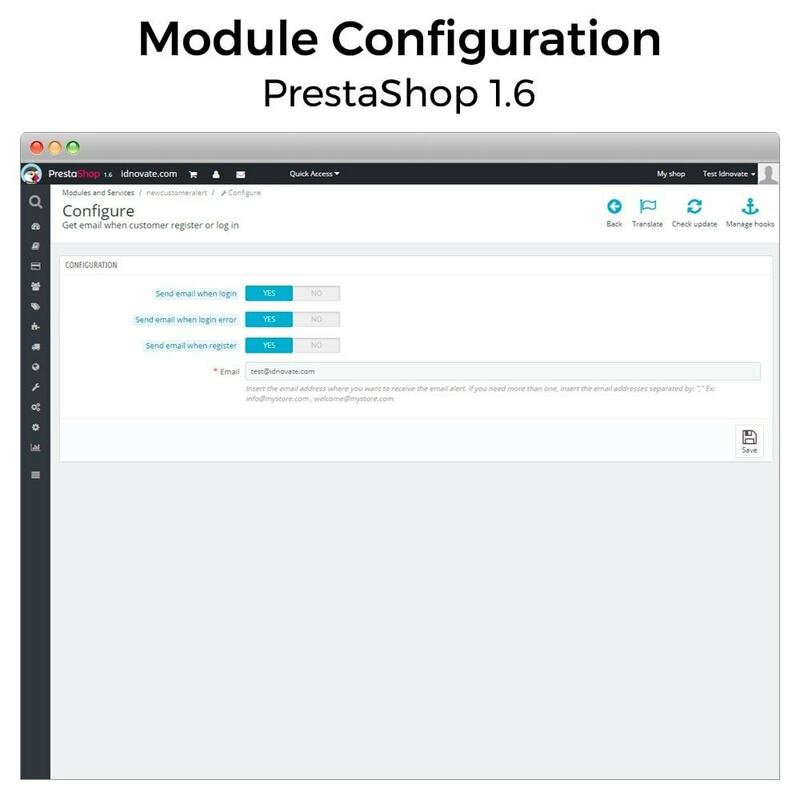 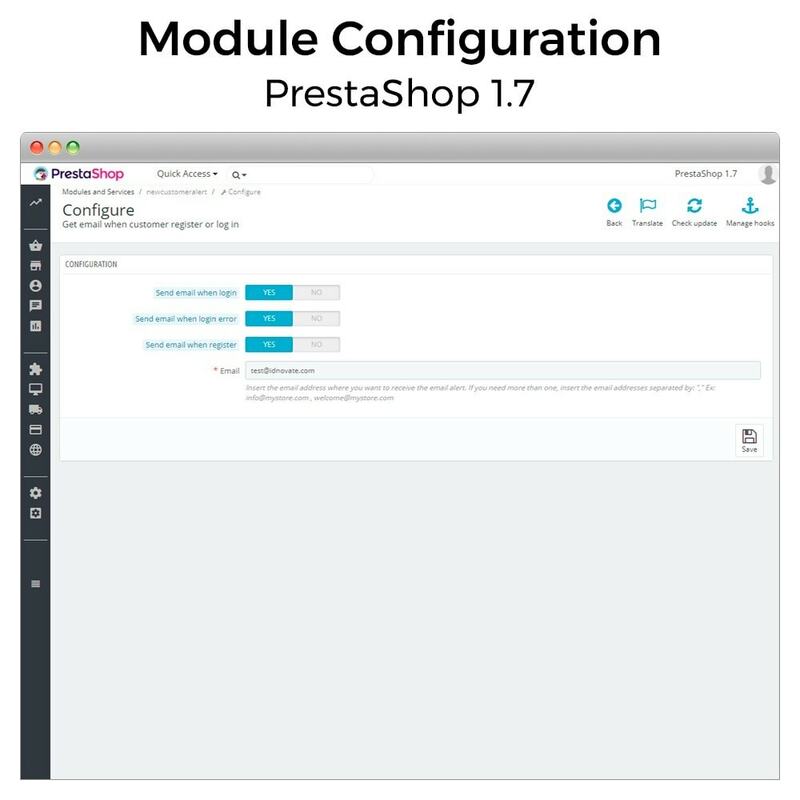 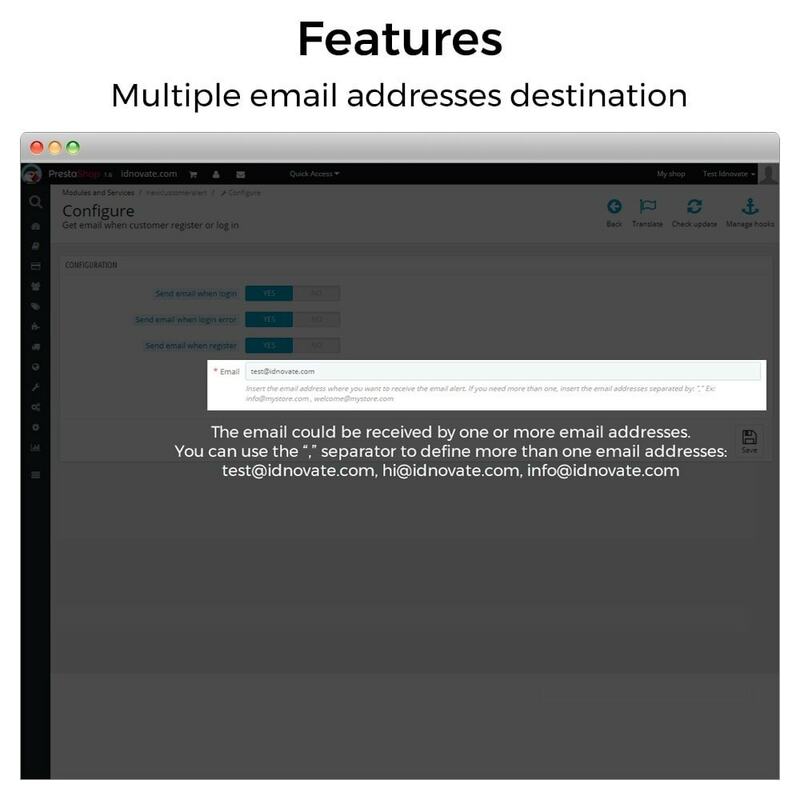 The module sends an email to one or more email addresses when a customer log in in the store.